I bought some adorable little plastic pumpkins at the Target Dollar Bin (which are supposed to be used for table confetti), and I made a 10 Frame mat to go with it. Of course, I left the little pumpkins at work, so I used some Halloween erasers that I had at home to take pictures with. 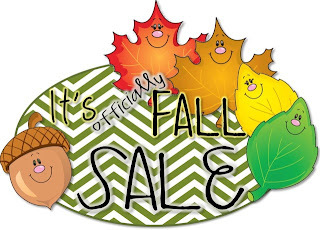 I am going to use these for October and November as one of our math centers. 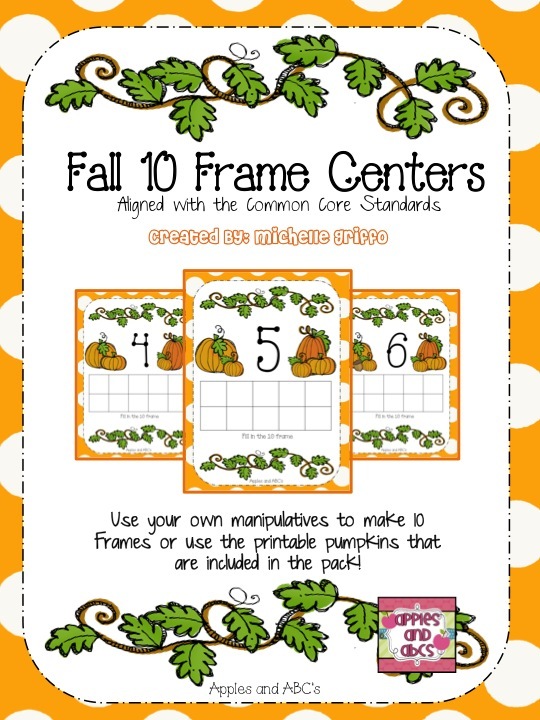 The students will use the mats to place fall manipulatives in the 10 Frame boxes. I bought those same plastic pumpkins and was trying to figure out how to use them...this is perfect! Thanks! I love using the erasers or mini pumpkins instead of the plain old red/yellow counters I use allll dayyyy longgggg! Tricks the little ones into thinking they're doing some totally new and fun... even though its we're just making numbers - again! Lol great ideas Michelle!